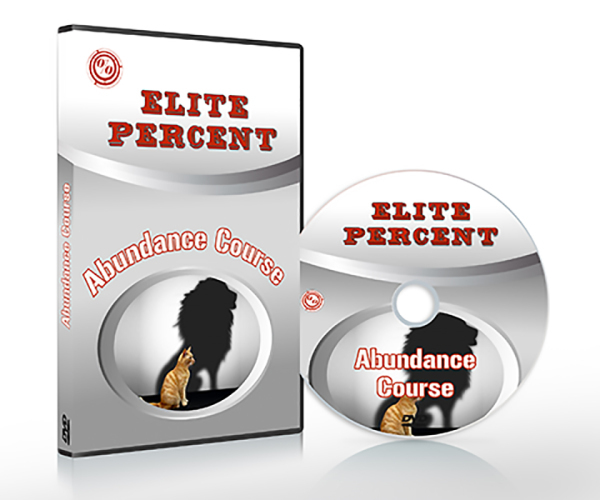 WHAT IS IT: This Financial Abundance module reveals the new once in a lifetime opportunity to reap gains of 200% - 6,000%. The secrets of the Elite investor to give you the access to the same investments that are making them millions. Tools and tips to use for your situation now so that you can get on track with your money and afford the things the Elite have. Research and expert advice to help you build a significant pot of money for retirement. Breaking down what our Elite investors do to seize the opportunities that are available right now to make big gains. People who want to educate themselves, their children or staff about what money can do and how to get more of it. Staff won't be asking you for pay rises or advances if you help train them with this course. Cryptocurrencies, what are they and how you can invest in them. HOW IS IT DELIVERED: This Module is presented via video content, the Preview video above gives an introduction to what you will find in the module. Written content to reinforce what you have learnt.